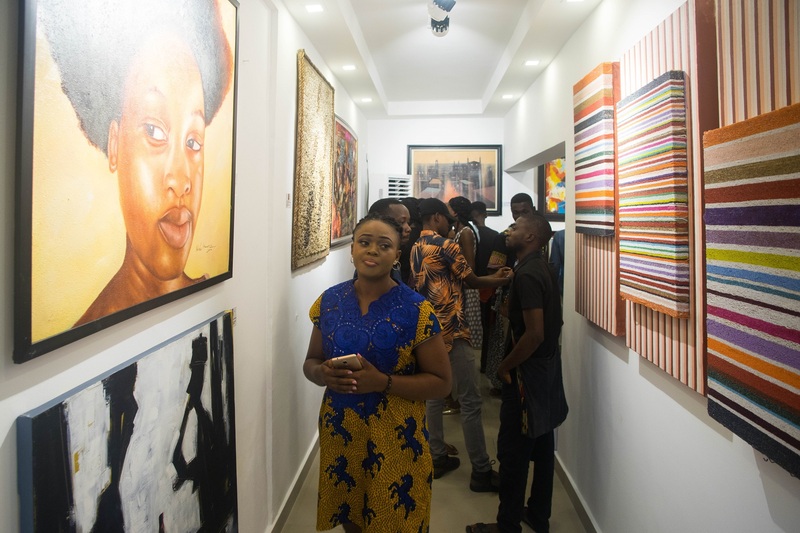 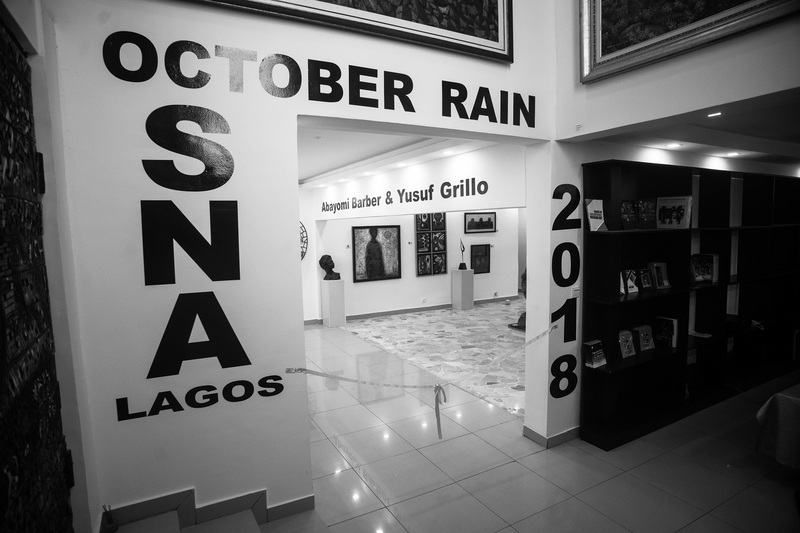 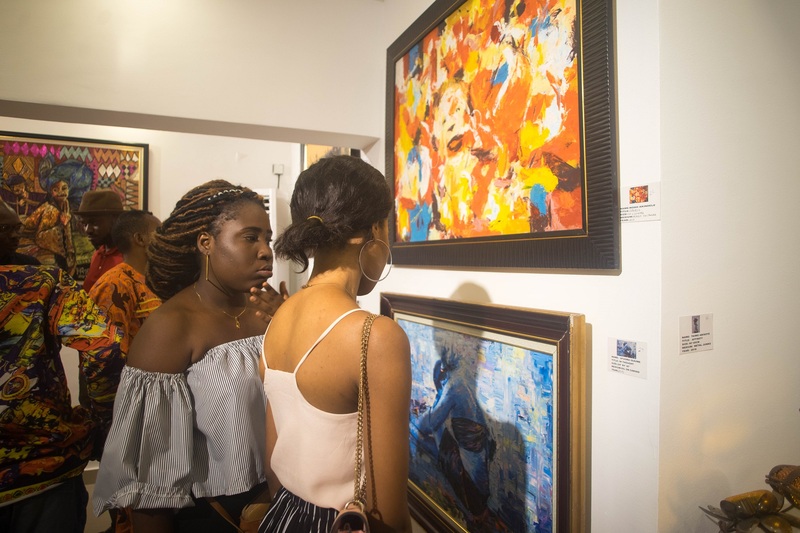 October rain exhibition is an exhibition that has served as a platform for young artists to launch themselves into startdom over the years. 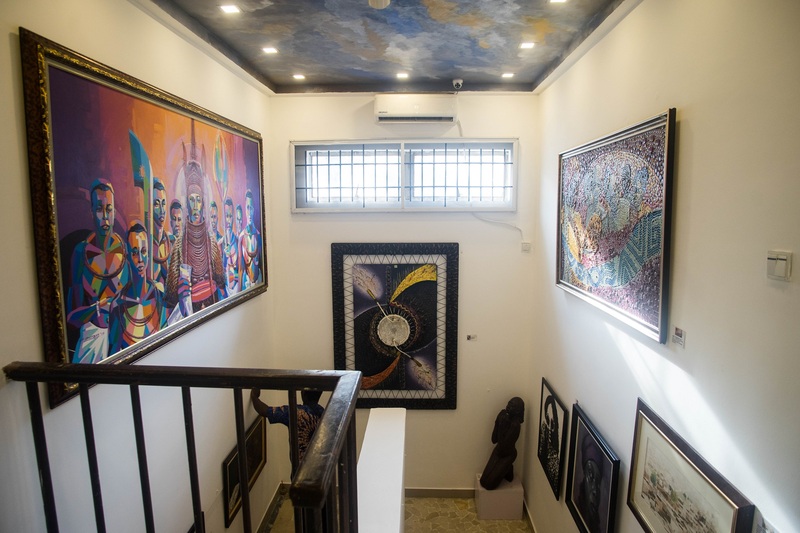 It has maintained a reputation of high level of professionalism in creativity and craftsmanship. 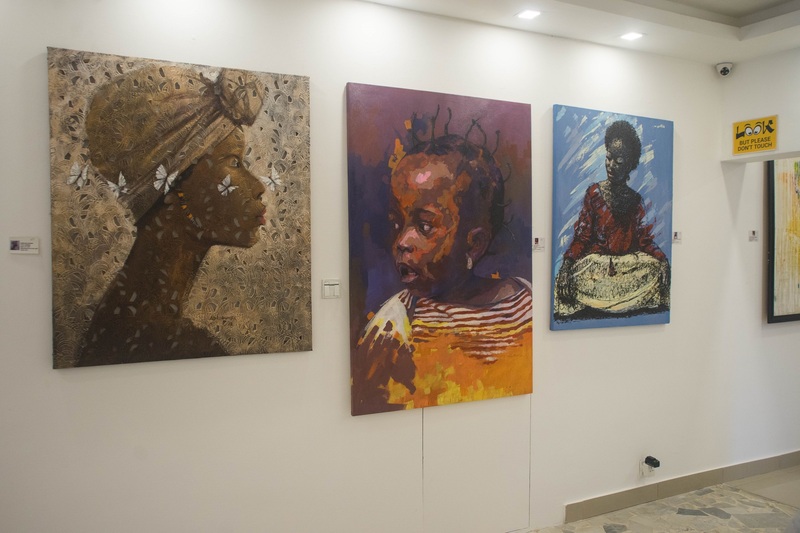 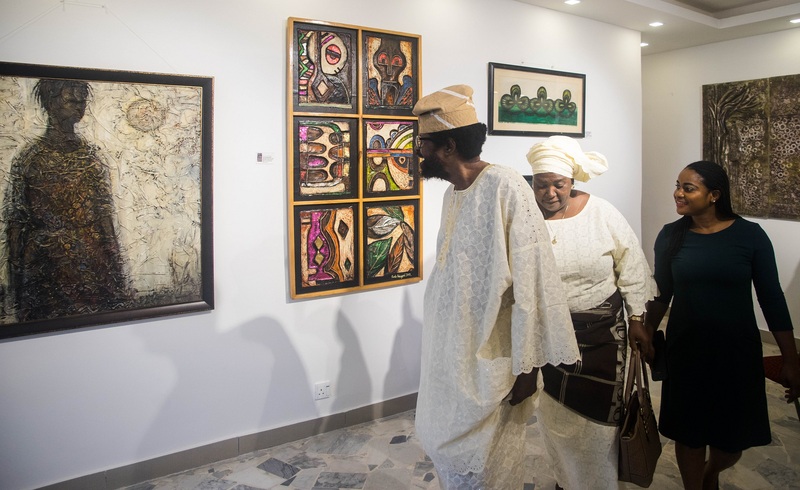 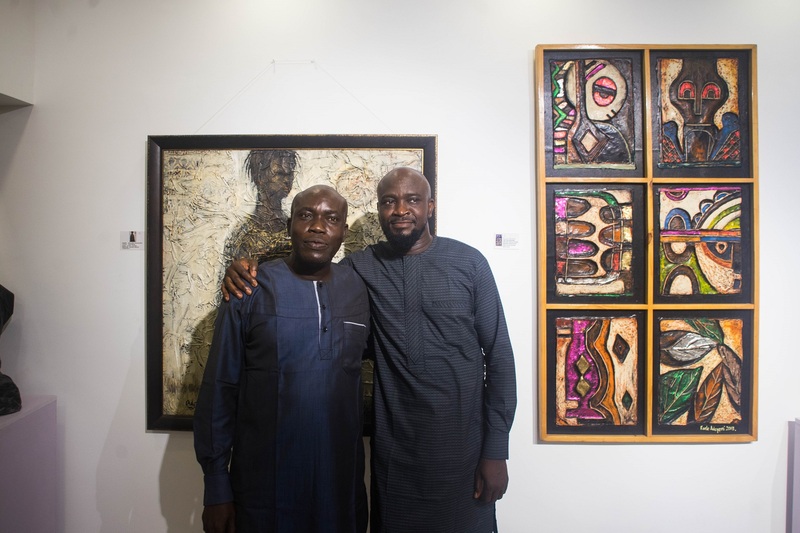 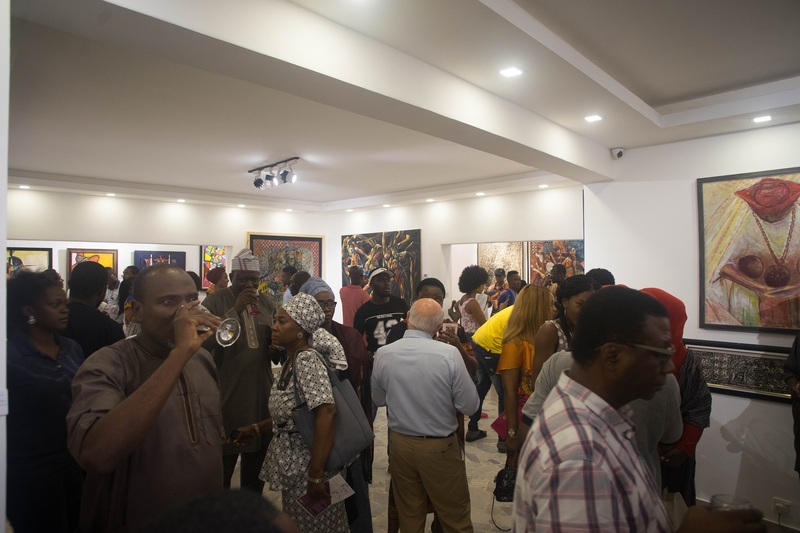 A GROUP EXHIBITION BY ARTISTS UNDER THE UMBRELLA BODY OF SOCIETY OF NIGERIAN ARTISTS (SNA) LAGOS CHAPTER. 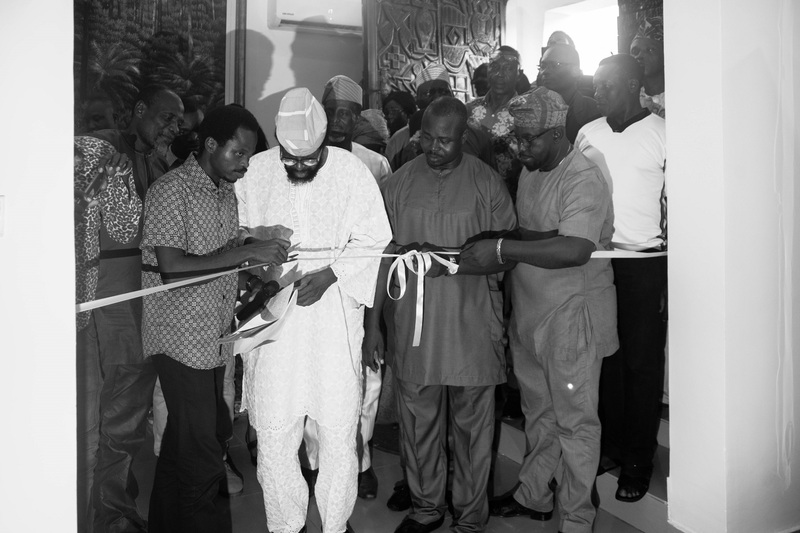 IN HONOUR OF PROF YUSUF GRILLO AND ABAYOMI BARBER. 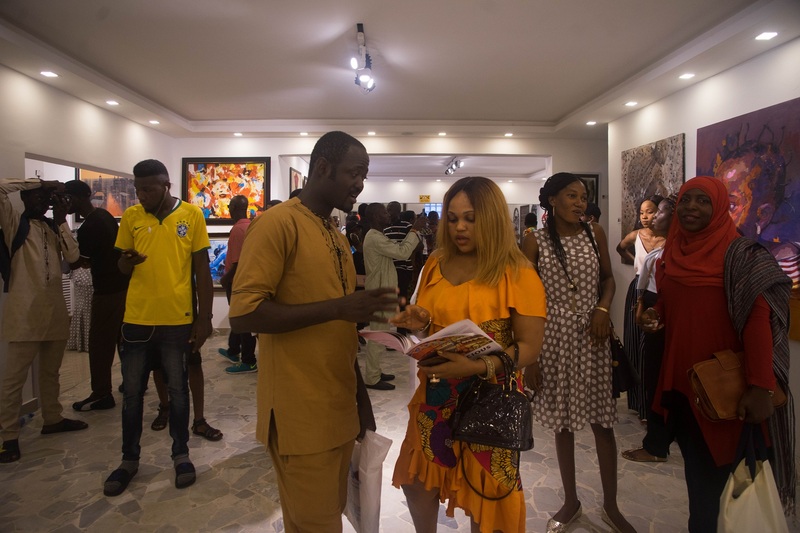 SHOWCASTING 117 ART WORKS FROM 117 ARTISTS.